According to a notice dated July 13, the Court of Appeal registrar noted that the judgement in the consolidated petition heard in Mbale is ready for a delivery. “It will be delivered on 26th day of July 2018 at 9:30 a.m at Mbale High Court,” the registrar noted. 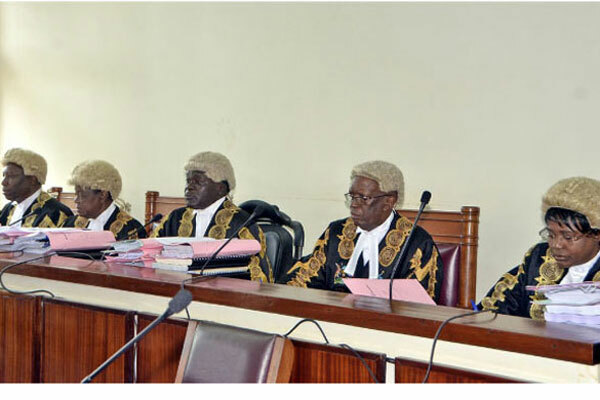 The Constitutional Court failed to beat the two-month deadline in which it was expected to deliver the judgment in the presidential age limit case after the period expired in June.